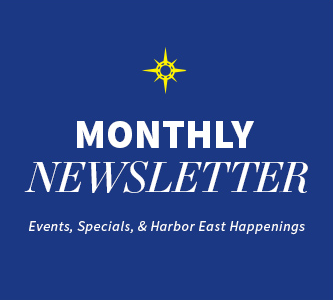 Stay on top of news coverage about Harbor East. Two Baltimore Restaurants Make List of 100 Hot Spot Restaurants in U.S. Under Armour’s Harbor East Store Opens Feb.16!